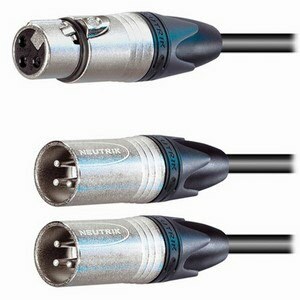 A quality cable constructed from the finest components. 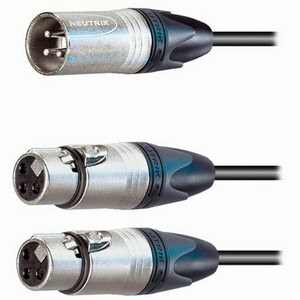 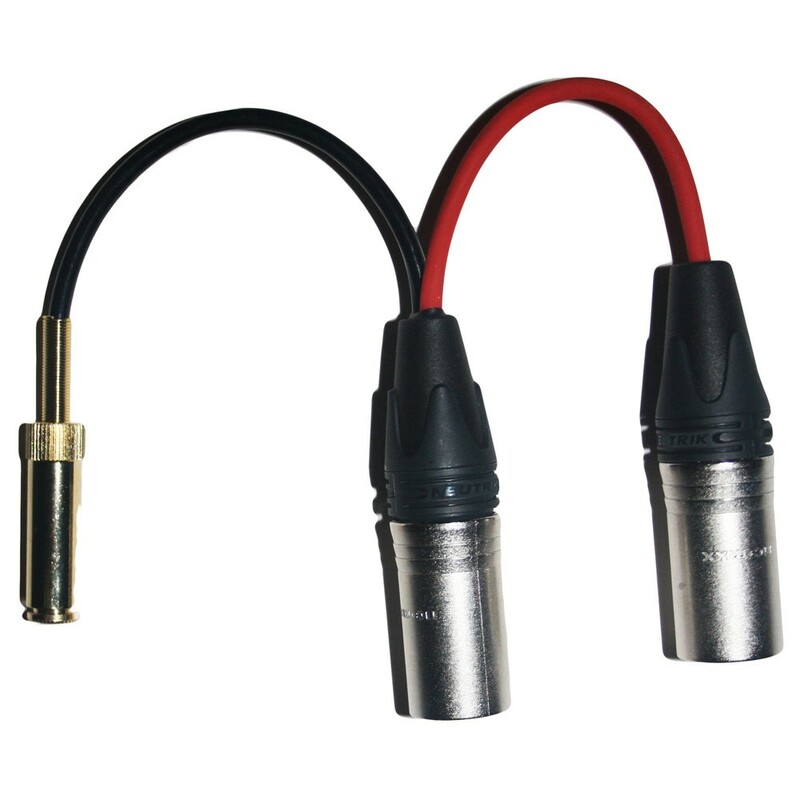 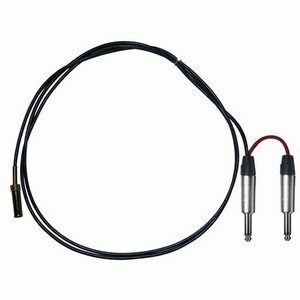 Minijack Socket to 2 x 3 pin XLR Male lead with Neutrik XLR Plugs. 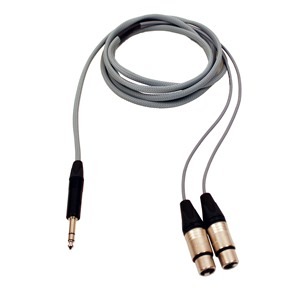 Made from a GOLD MINIJACK SOCKET, NEUTRIK NC3MXX XLR MALE connectors and SOMMER SCUBA MINIATURE CABLE cable.